Looking forward to Once Upon A Time season two? Thinking how do we move on from THAT finale? 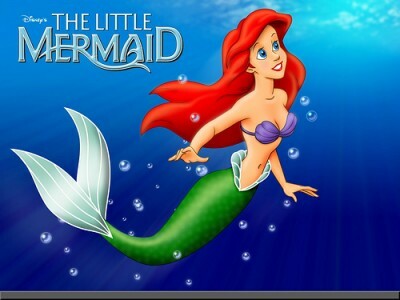 Espenson also revealed to TVLine that new characters have been discussed at length, with Ariel aka The Little Mermaid (not the washing powder) being the frontrunner: “I would hope Ariel would join the show,” adding, “She’s one we’ve definitely talked about. 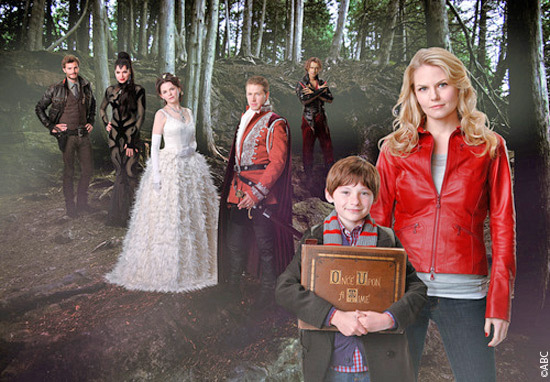 Once Upon a Time is currently airing Sundays in the UK on Channel 5.